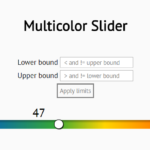 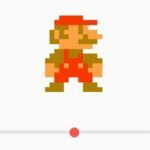 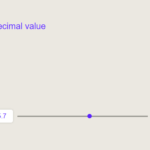 Define your own data in a JS array for the range slider. 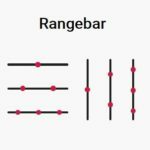 Create a placeholder element for your range slider. 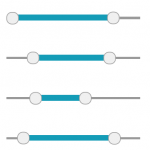 Render a default range slider inside the DIV element. 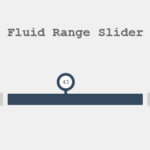 All possible options to customize the range slider.